Thank you to the buyer from, Lavallette, NJ ! 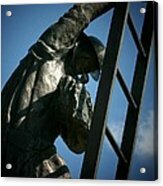 I appreciate you choosing and purchasing IAFF Fallen Firefighters Memorial 2! 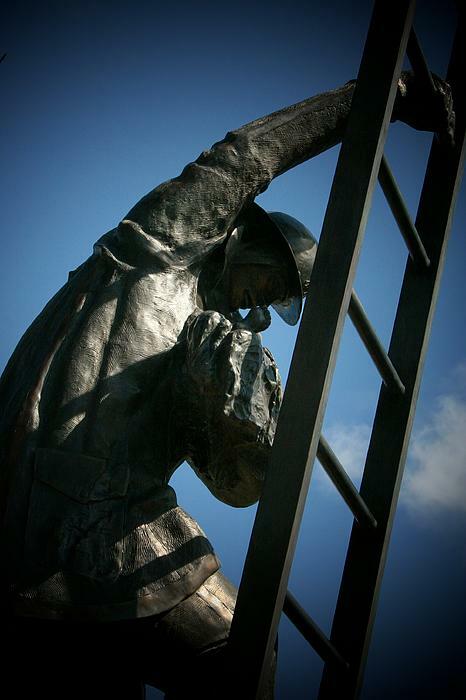 Taken at the IAFF Fallen Firefighters Memorial in Colorado Springs, CO.